Whether you're adding an addition to a dollhouse or practicing your engineering skills, you can build a miniature staircase out of Popsicle sticks. This project can be completed using regular Popsicle sticks, as well as a few other supplies you probably already have at home. Take your time and carefully undertake each step of the project as directed to create a scale staircase custom-made for your project. Measure the length and height you want the staircase to be. Keep in mind that the shorter the length, the steeper the grade of the staircase will be. Use a ruler to draw steps along the grade of the staircase. Each step should look like an "L" shape drawn along the slope of the stairs. Ensure that the top and bottom of this "L" shape, or notch, are the same size. A standard Popsicle stick is 3/8-inch wide, so consider making each section of the notch that size, which will make it easier to line with Popsicle sticks. Use a razor or craft knife to cut out the staircase shape. Trace the design onto another piece of cardboard and cut it out, as well. This will create the sidings of the staircase. Cover the outside of the staircase sidings with Popsicle sticks. Use white glue to layer the sticks vertically along the plane. You will probably need to cut the Popsicle sticks to fully cover the space. Trim the Popsicle sticks to size with scissors. Place the two sideboards of the staircase about 4 1/2 inches apart. 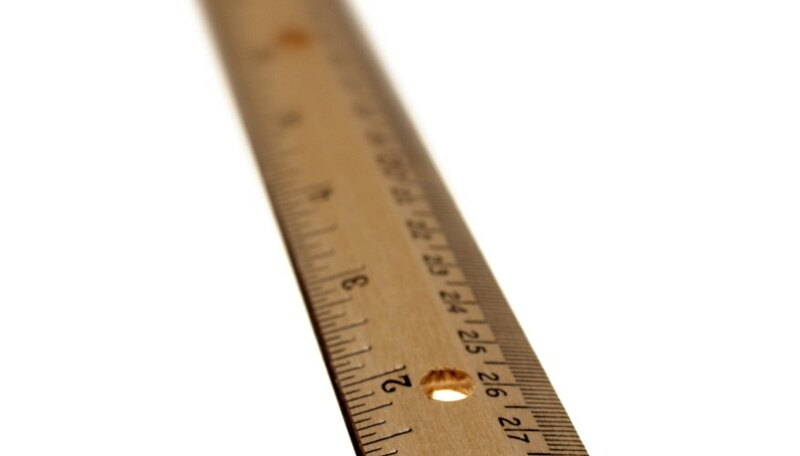 This is the length of a Popsicle stick. Glue a Popsicle stick horizontally between the two sideboards, along one of the stair's steps. Continue adding Popsicle sticks along the stair step notches, laying one stick flat across the plane and another tilted on its side to make the "L" shape. Glue Popsicle sticks from the bottom to the top of the structure to complete the miniature staircase.